Yesterday was a day to NOT use my Stampin’ Up stamps and do some paper crafting. Why? Because I was totally frustrated with my paper ornaments…which kept coming unglued at the points, and because I was totally uninspired by anything I had in my craft room while I was waiting for my latest shipment to come in with my Occasions order in it. Not being someone to just wait around for orders to show up, I decided to move along with other projects. 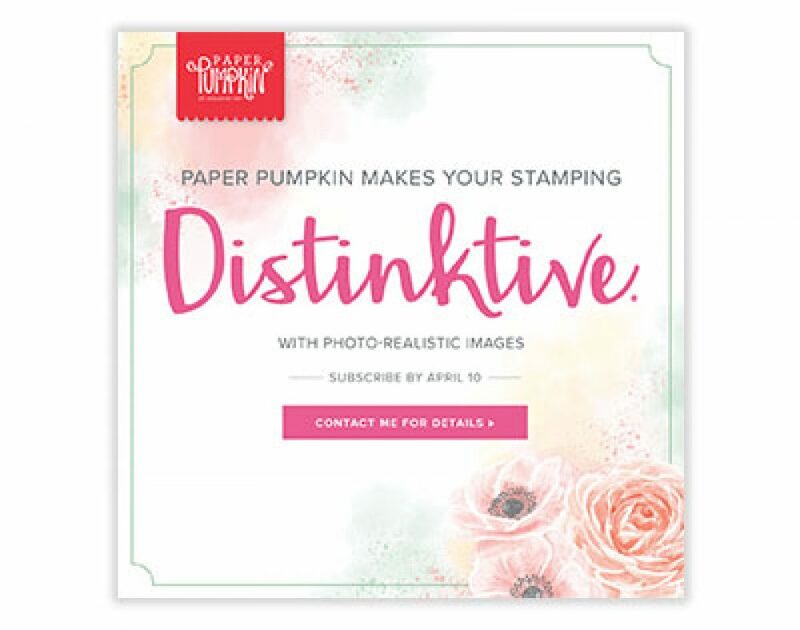 After all this is my “…and other such stuff” blog, not particularly just Stampin’ Up. So…not to keep anyone waiting to see what I was doing (since waiting is sooo boring as my sweet little lab, Sophie, keeps telling me), I’ll post the various outcomes of all my little adventures from yesterday, beginning with Sophie’s boredom with all of my activities. Sophie was so glad when her Daddy (Bobby, my fiance) got home because she could snuggle with him instead of snoozing on the couch alone (because I don’t snooze with her when I’m busy crafting or doing other stuff, of course)! My first adventure of the day was to make some Red Velvet White Chocolate Chip cookies. Turned out ok, not sure if I’ll make this recipe again or not, but if I do, I’ll definitely need to add more chocolate to the mix. Then I made my Cracker Candy, which always turns out yummy! After that, I finished up with some White Trash and a Coconut Cranberry Macaroon. Both turned out deliciously, even the macaroons, and I don’t like coconut! Once I finished up the baking, and dinner, I got started on the stained glass work. This is the part that always takes the longest since it is the most meticulous part. I started putting the foil on the beveled pieces so I can finish up some gifts for Christmas. I’m still not sure how I finish this particular one off completely, but a finished project will be posted once Christmas is past and gifts have been exchanged. Surprises are so fun, aren’t they! There are 20 of these as well as 20 of a 1 inch square piece that still needs to be finished foiling. I also have to cut glass to finish off all the individual items and foil those pieces. Once that is done, there is cleaning, soldering, more cleaning, and then the final polishing for the final product. I will be leaving this project silver (which is the solder color) so no adding any other color to the solder. I think it will take another 2-3 days to finish this project up…and that’s barring any distractions lol. I’m off for now, time will tell which I will choose, and most likely the stained glass will win. For now, I will be doing more posts after Christmas since I will be busy crafting and making Holiday merry fun until then.